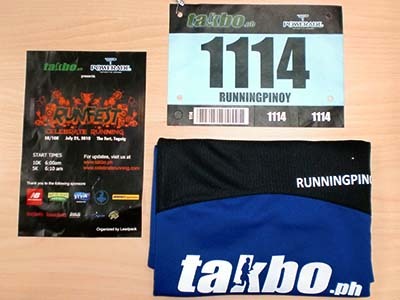 The race is on September 12, 2010 which starts at Danao Municipal Hall and ends in the vicinity of E.A.T. Danao. 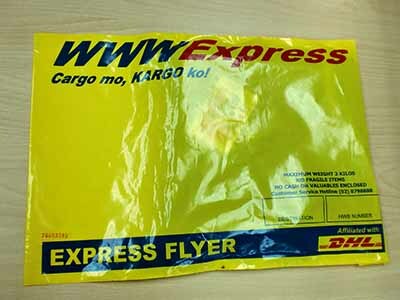 Race kits can be claimed from September 1 to 11, 2010 on your respective points of registration (make sure to keep your registration receipt). For more information on this event visit thrillofthetrail.ph/bohol-trail-running. Photos courtesy of The North Face Philippines.